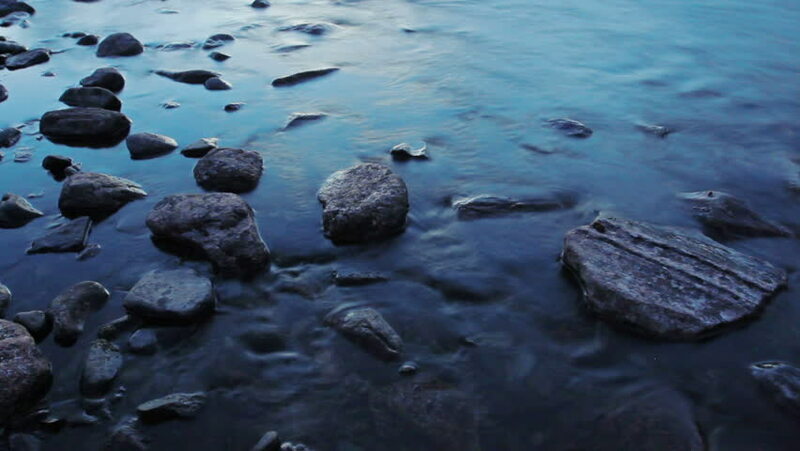 hd00:18Sea water washes a stone. hd00:15Rocky shore of the Caspian Sea. Mangistau. Kazakhstan. hd00:10Nature shot of June Lake, California in the morning. Shot in June Lake in September of 2013.
sd00:19Mule deer (Odocoileus hemionus) wading through the Chilnualna river, Yosemite National Park, early spring + zoom out valley with rocky stream.